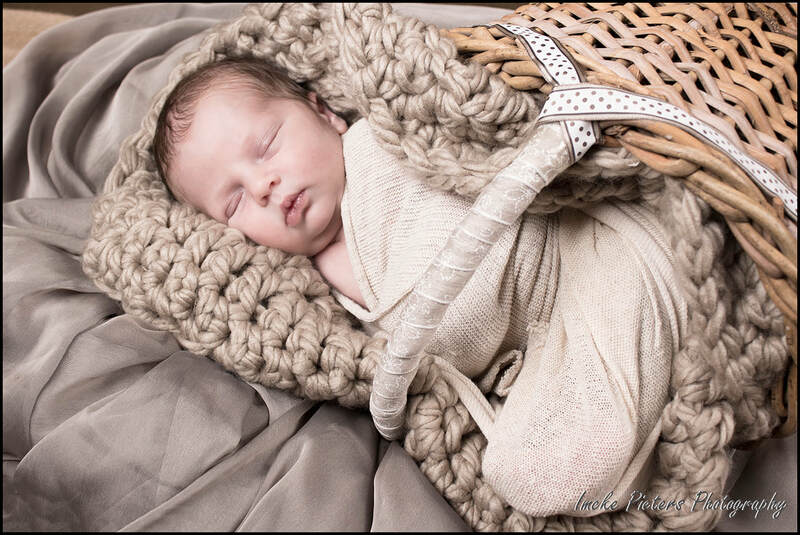 I LOOOOOOOOOOOVE bump to baby sessions and being able to get creative with these sessions every now and again is a bonus. 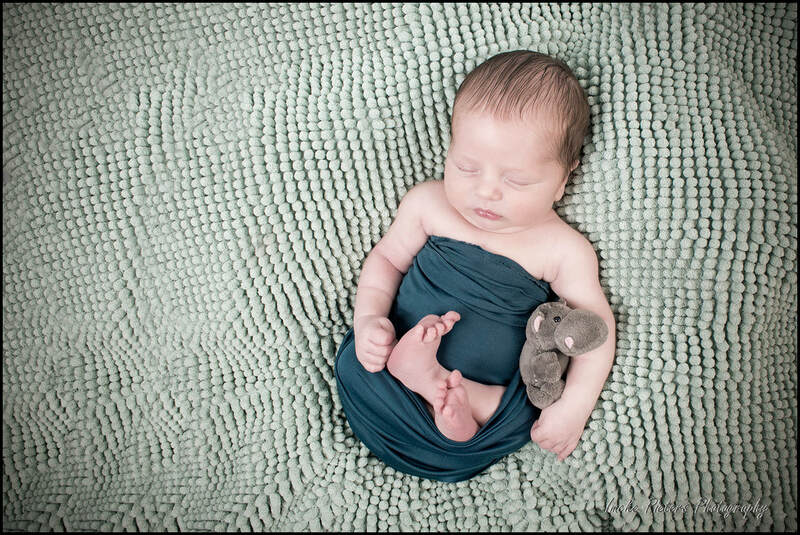 Being able to capture the short moments in time from where your baby is a tiny newborn to a lively 1 year old is such a great honor... not to mention the butter-can't-melt-in-my-mouth toddler phase! 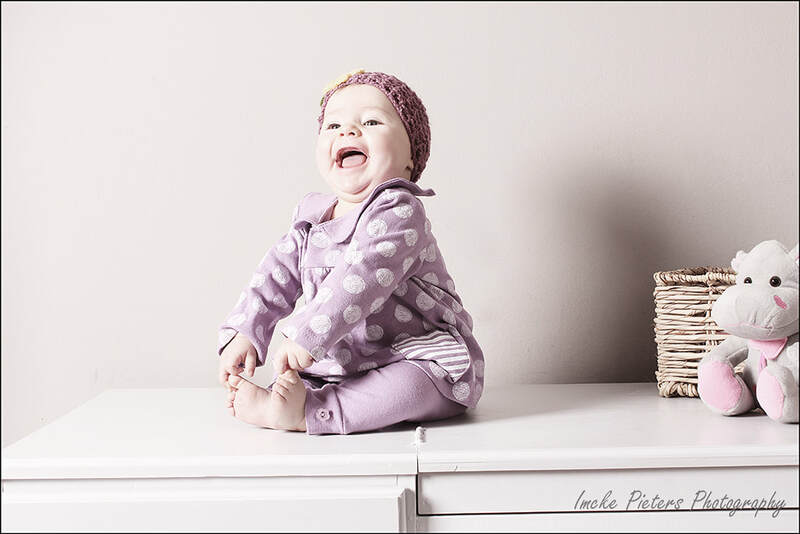 Sitter sessions can be done from 6 months. 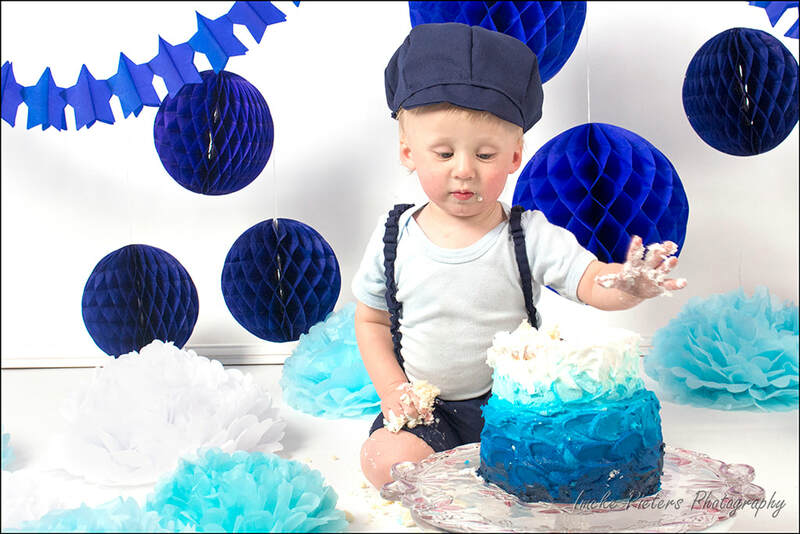 Cake-smash and milk-bath / foam bath sessions are also available. 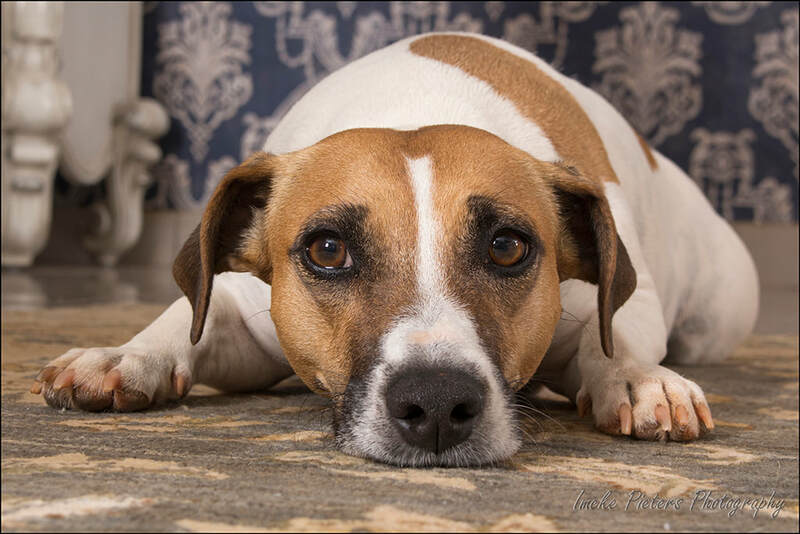 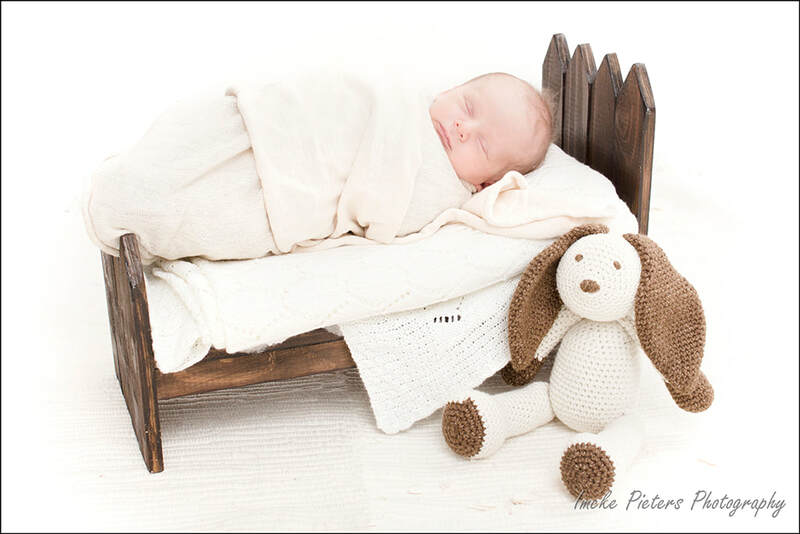 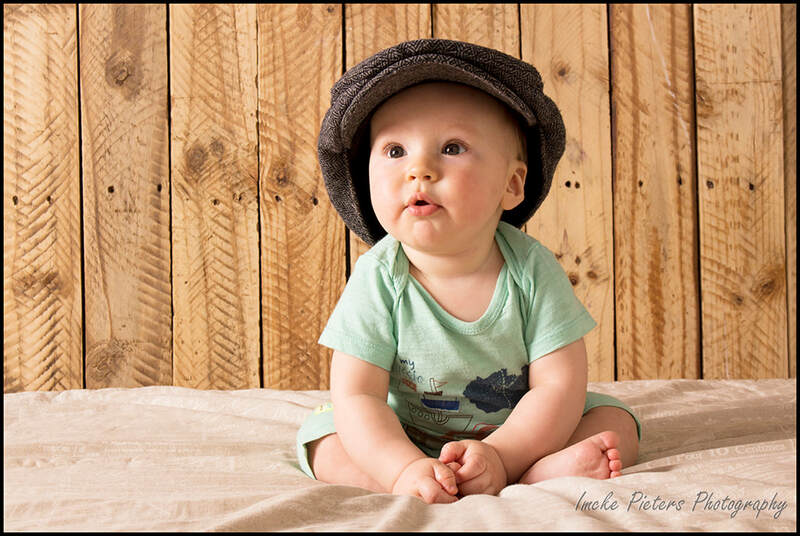 Shoots can be done on location, in your home or in my studio - specially heated up, prior to shoots, so your baby is nice and comfy. 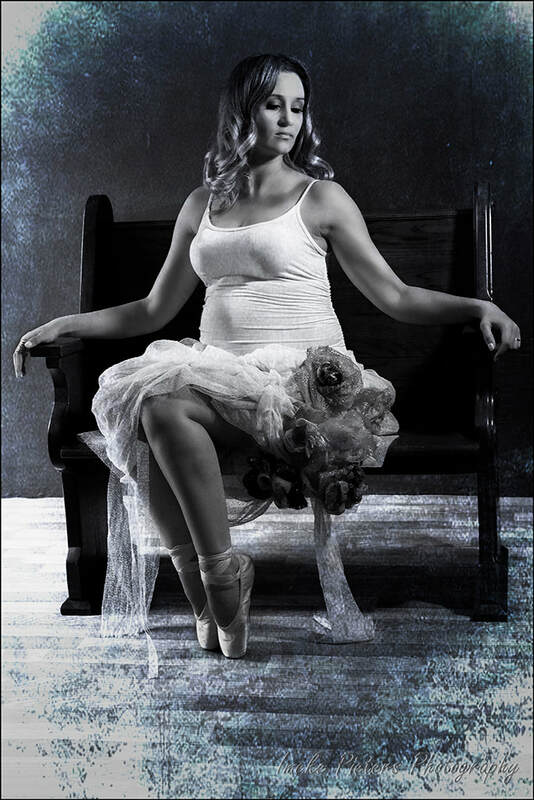 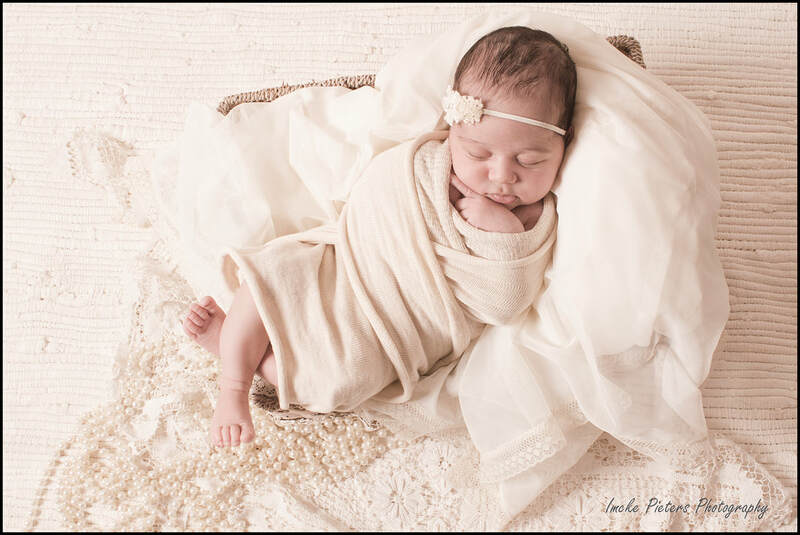 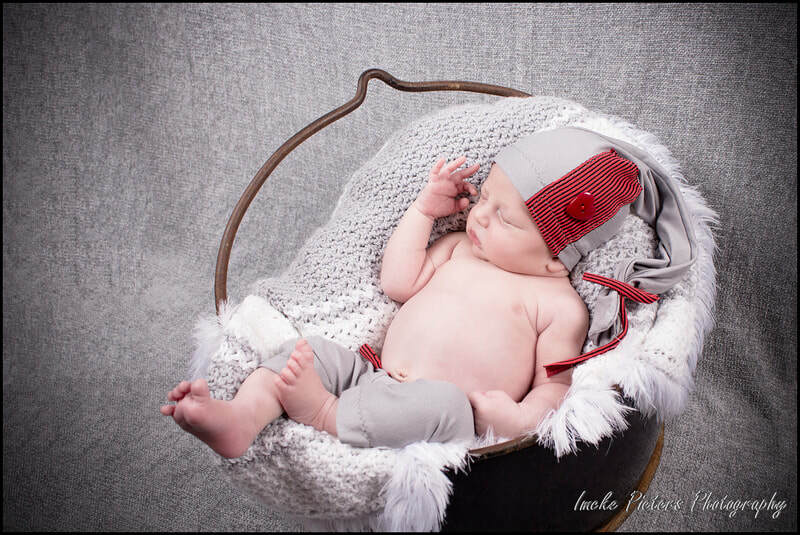 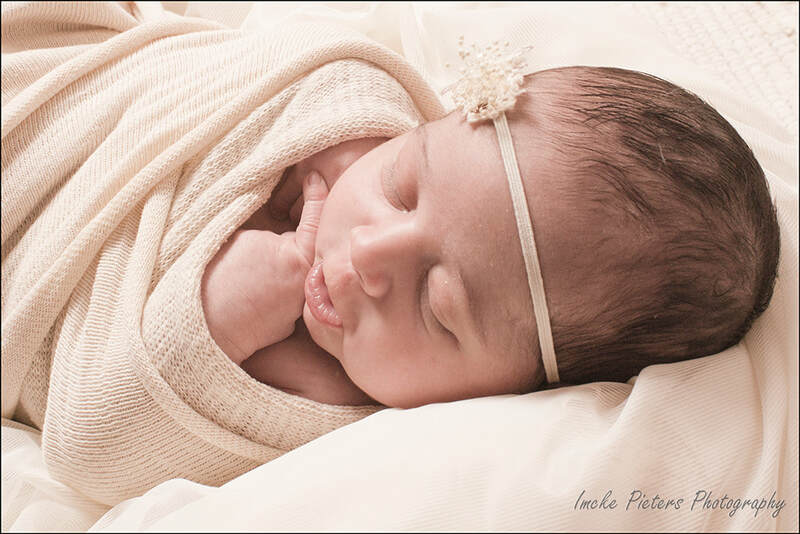 Shoot times for newborn sessions can take anything from 90 min - 4 hours, depending on the type of shoot we do. 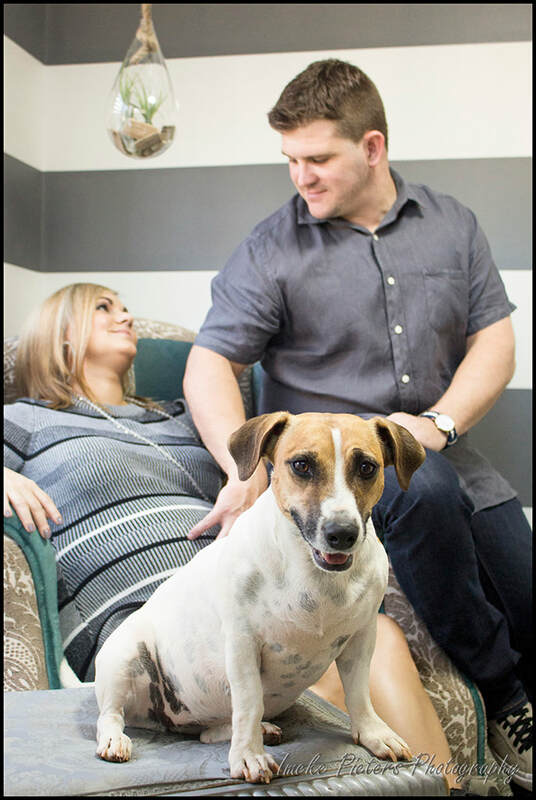 Pregnancy shoots from R 1750 - 00. 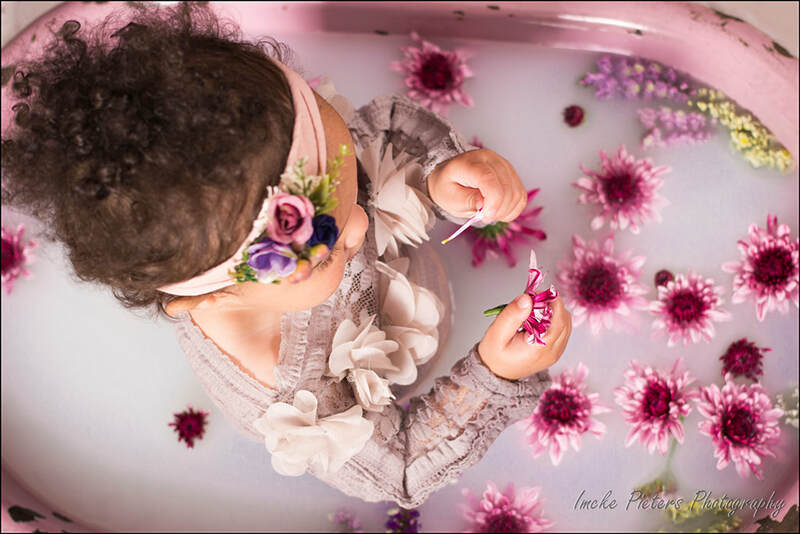 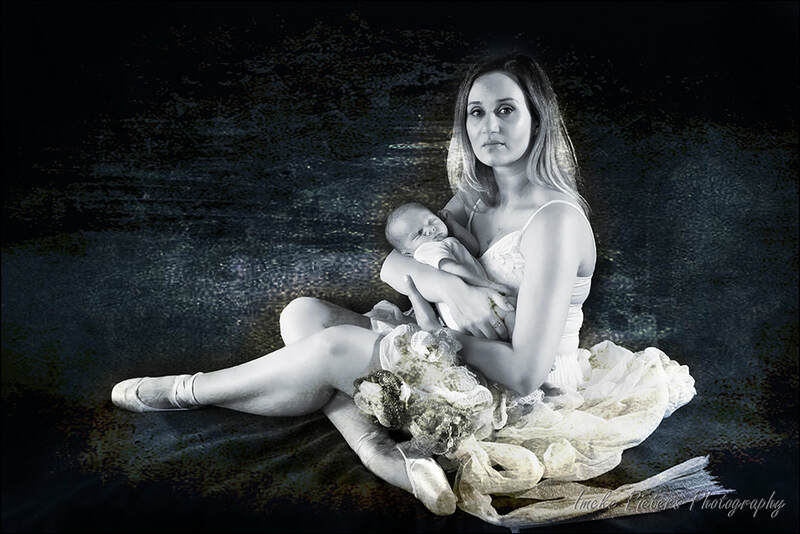 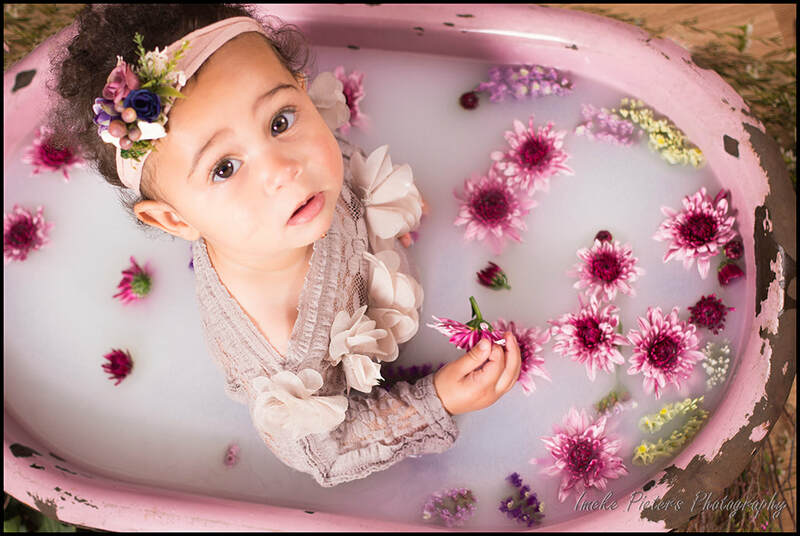 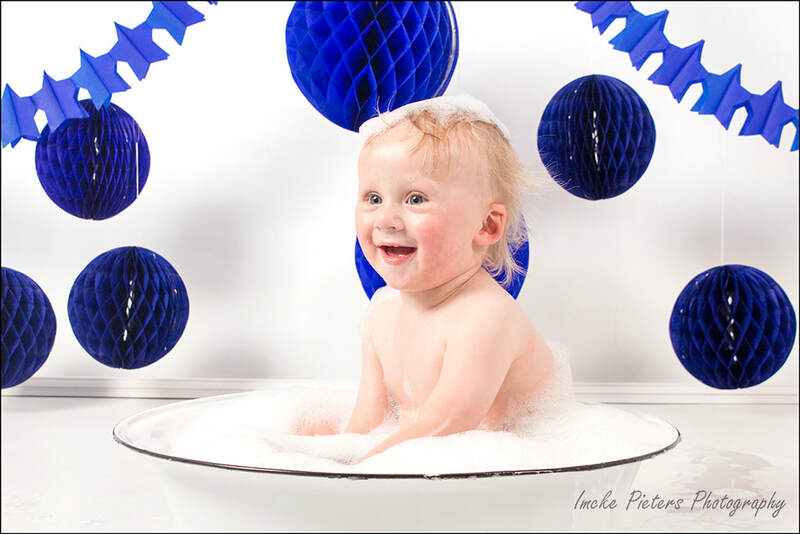 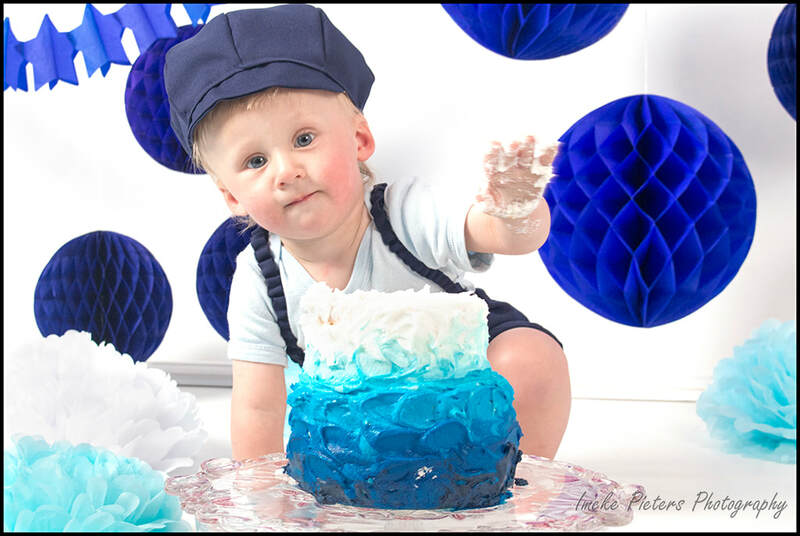 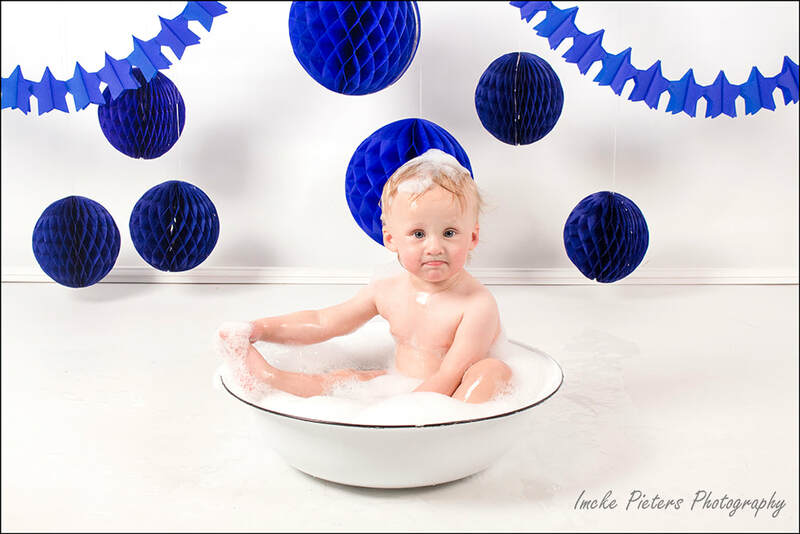 Newborn and cake-smash / bath sessions from R 2 500 - 00. 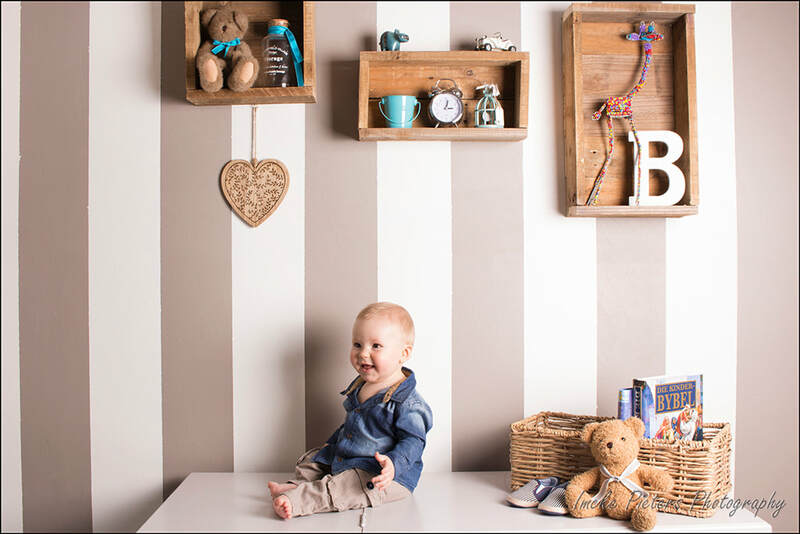 Prices are subject to change without prior notice.